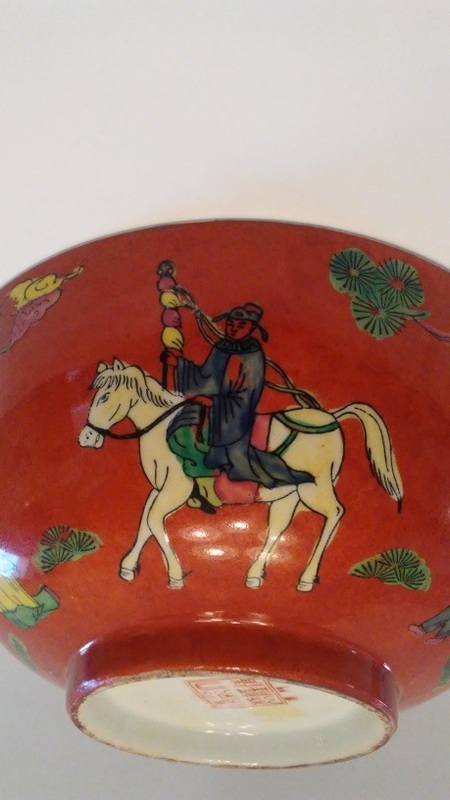 It was suggested that it is Da Qing Qianlong Nian Zhi but it not exact match, What are the symbols under the seal? Thankyou for any help given. 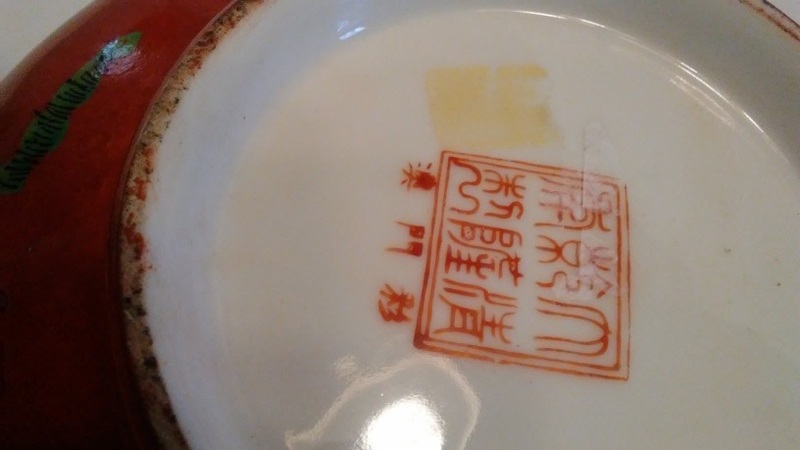 The seal reads down and across from the right as "Made during the Qianlong Reign of the Great Qing Dynasty" (Da Qing Qian Long Nian Zhi), while the three smaller characters underneath read from the left as "Decorated in Macao" (Ao men Cai). 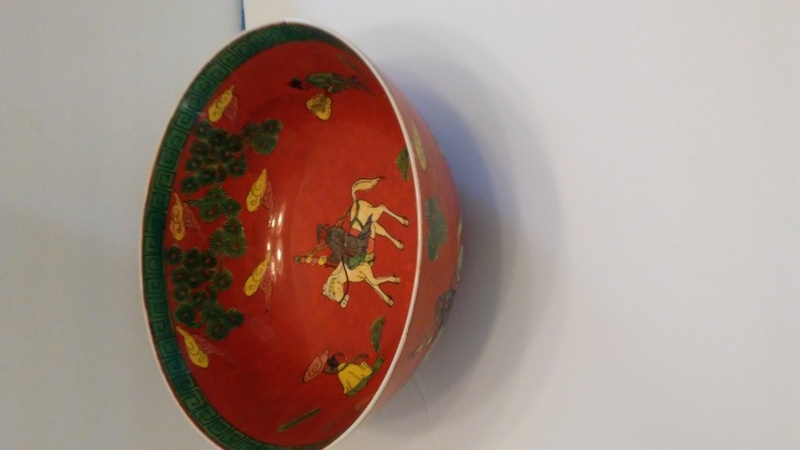 The bowl is ornamental transfer ware that's no older than late 20th century.